There’s a line in the movie The Shawshank Redemption (one of the greatest movies of all time) in which the character Andy Dufresne tells his fellow inmate Red in a letter, “Hope is a good thing, maybe the best of things, and no good thing ever dies.” Hope is a good thing, and it’s important. Everyone needs hope in their lives. 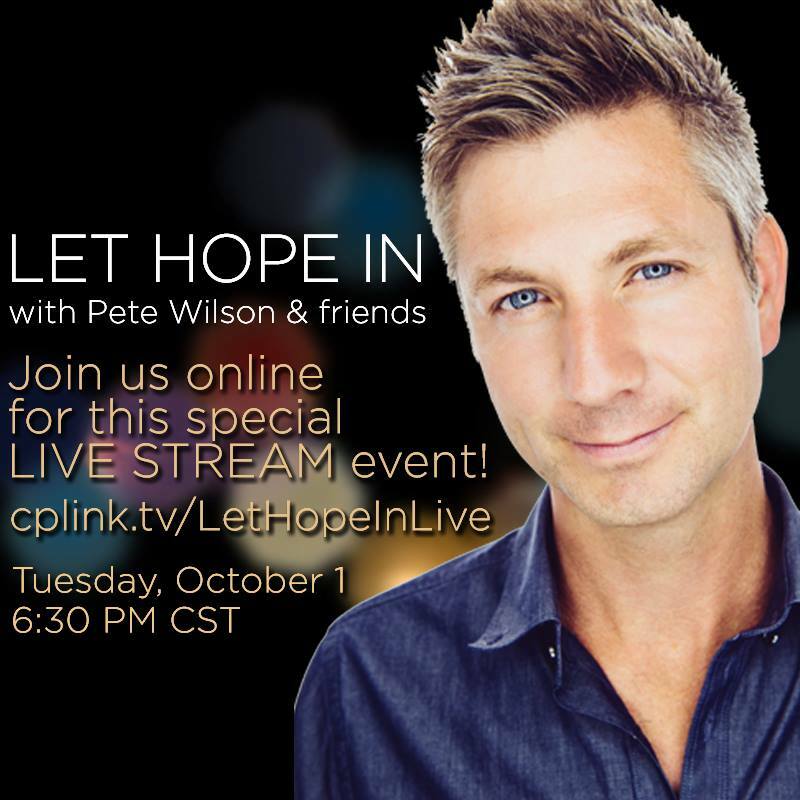 I recently had the opportunity to read an advanced copy of Pete Wilson’s latest book, Let Hope In which comes out tomorrow. 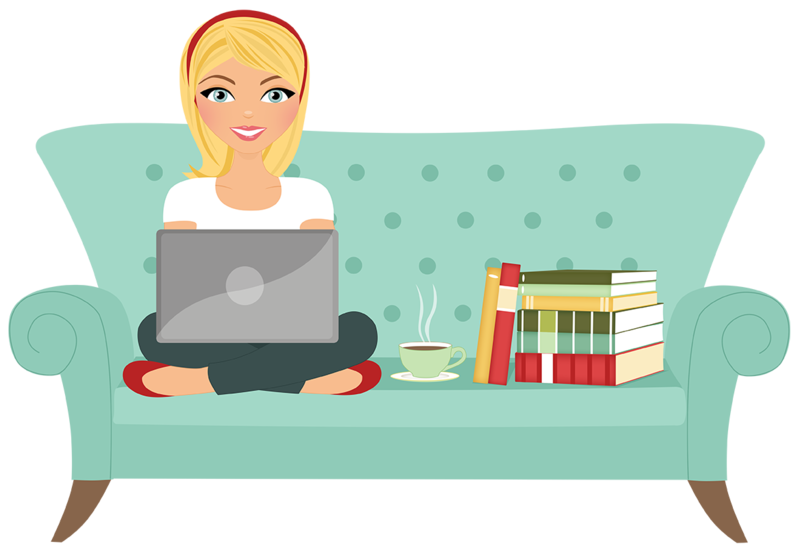 The book is an engaging read that encourages the reader to let go of the things in their past which are acting their presents and embrace hope. Wilson has a wonderful writing style that draws you in and makes you feel like he’s speaking right to you; it’s like he’s welcomed you into his home and sat down with you, to have a chat. He shares many anecdotes about his family, friends and people he has met over the years. While their stories may be different from yours, Wilson has the ability to make connections that can impact readers from all walks of life. In each of these sections Wilson discusses how making the right choice can help you to move beyond your past and your struggles and let hope in. No matter what we’re going through in life, we can choose how it affects us and what we take away from it, and we can rely on God’s love to strengthen us. The message of Wilson’s book is very relevant and one that everyone needs to hear. Wherever you may be in your Christian walk, whether you’re going through struggles at this time or not, there is something in this book for you. If you only have time to read one book on faith this year, choose this book and choose to let hope in. Next postLet Hope In Giveaway!